Recently I have been researching the ORMSBY family of Scotland. In this blog site I’ll share some of the stories I have uncovered about this family. Today’s post is a photo of Brickrow Farm taken about 1900. Brickrow is located outside Ayr, Ayrshire, Scotland. The earliest history of Brickrow Farm has not yet been researched and I have not been able to find out the origins of the name. 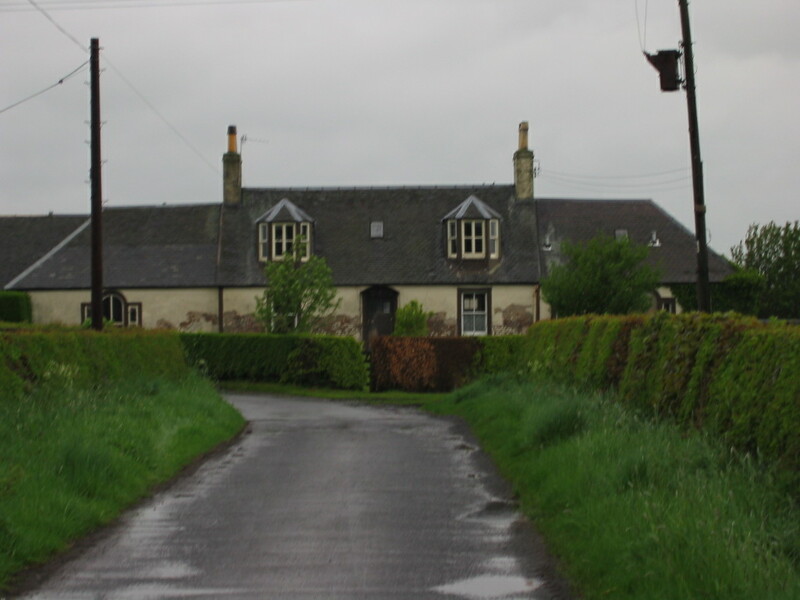 The Ormsby family connection to the farm was a long one, James Ormsby moved there about 1848 and his grandson Henry (Harry) lived there until the 1970s, a period of over 120 years.